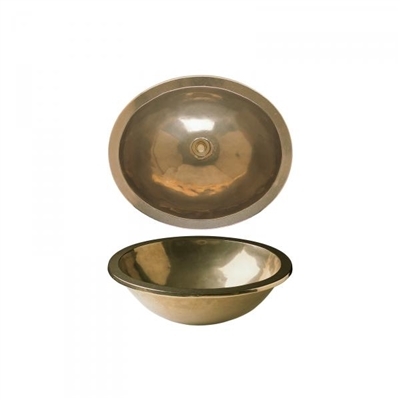 This fabulous bronze basin is lovingly hand crafted and comes in a variety of finishes for £3,050. This price includes the basin and waste only. 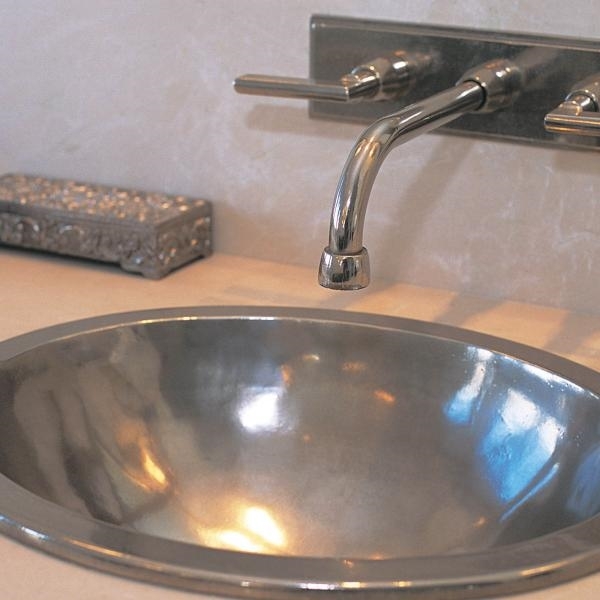 Made to order, this beautiful basin is more like a piece of art for your bathroom, or WC, than a piece of sanitaryware. Ideal for creating that truly individual feel, the inspiration for this basin comes from nature itself and the materials used evolve like a living organism, changing over time. Available in a number of finishes including silicon bronze light, silicon bronze brushed, white bronze light and white bronze brushed. Please specify your required finish when placing your order. Additional finishes are available upon request, please contact us on 01362-684102 to discuss your requirements. To order, simply add to basket and proceed to checkout, or call us on 01362-684102. 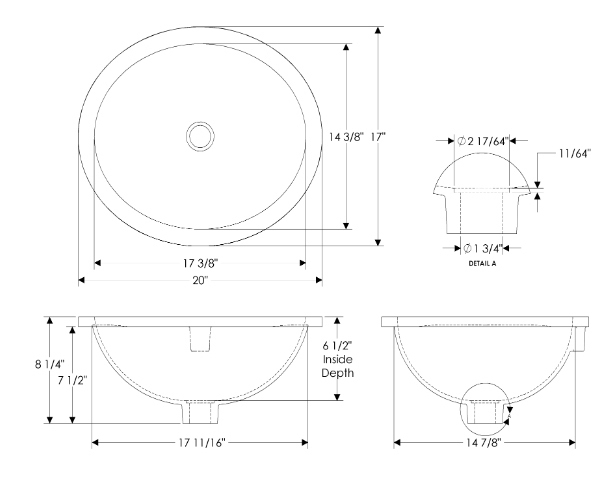 As basins are made to order please allow around eight weeks for delivery. To keep your basin looking stunning, care must be taken when cleaning. 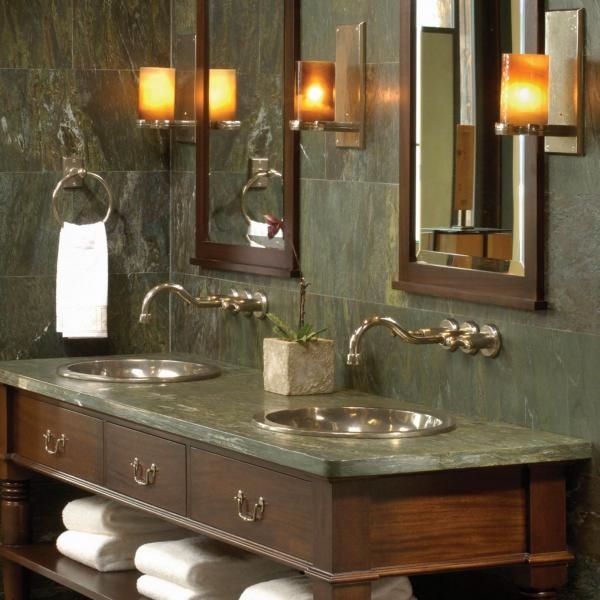 In order to maintain the basins beautiful finish non-aggressive, non-abrasive cleaning products should be avoided. 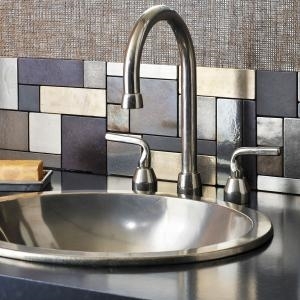 Please be aware that harsh cleaning and beauty products may strip the basins finish.